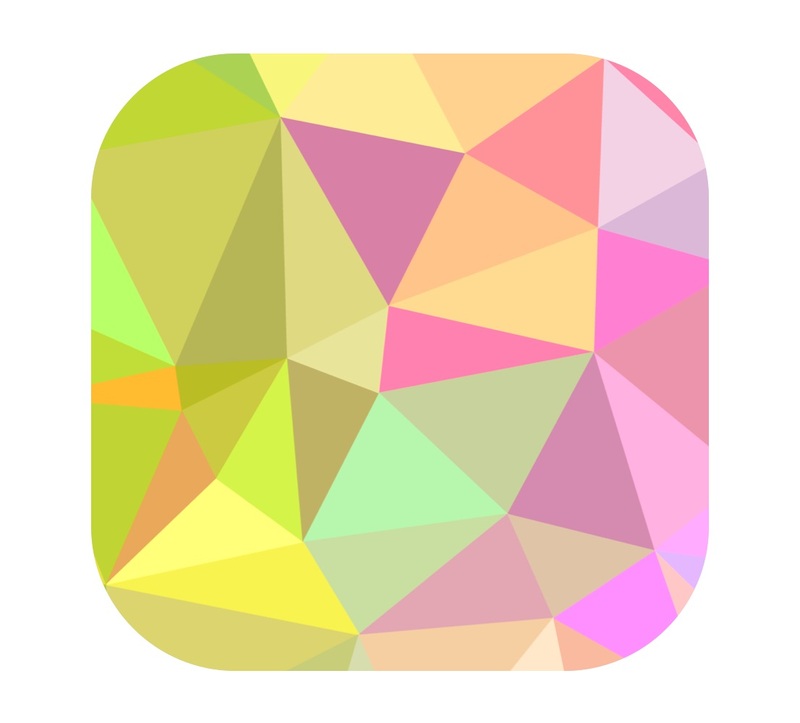 PolyGen is the app for Low Poly art. 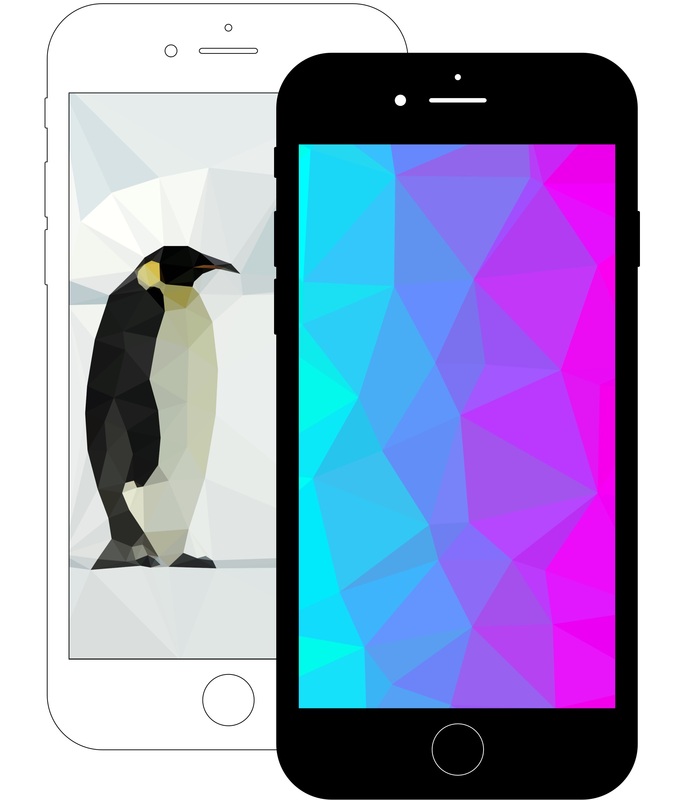 It lets you create abstract wallpapers and photo-based crystal patterns. Automatically or by hand. PolyGen patterns are ready to be used as mobile or desktop wallpapers, avatars, or social media backgrounds. What pattern are you going to create? For latest samples & screenshots check the App Store or Google Play Store entries. You can also explore the official gallery on Tumblr. Make sure to submit your own artworks there too!